The only thing I really hate is a doctor saying, I hope its an aneurysm, its mine, please let it be. 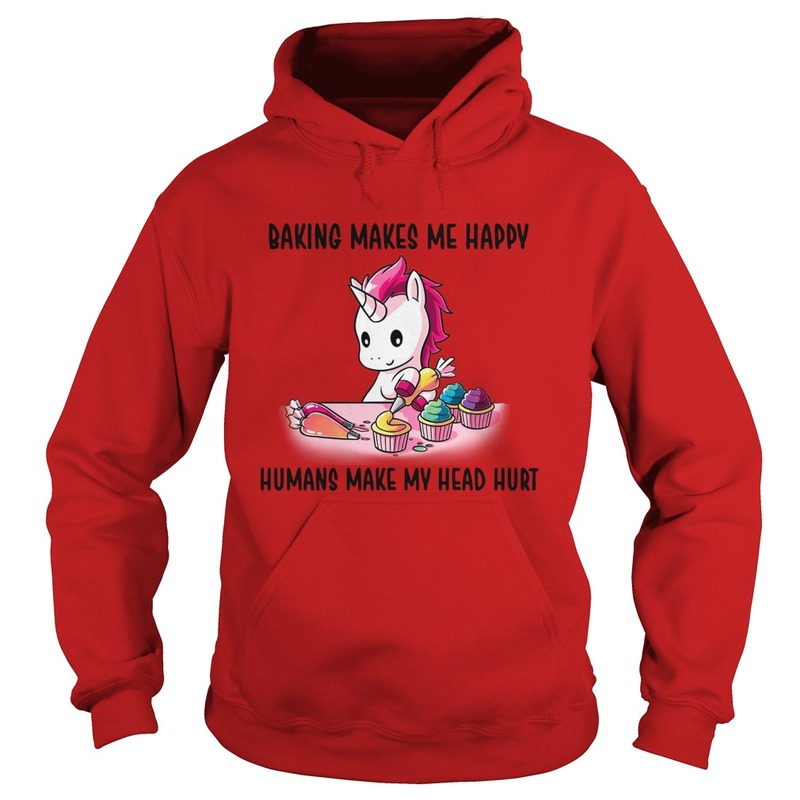 Unicorn baking makes me happy humans make my head. That’s not funny no matter how you put it, for a doctor to say that is unreal. I work in the hospital and hate when patients suffer and for doctors to be sitting around waiting for something as anything hurting a patient is just unrealistic. It’s a drama series, yes but to happy about someone coming in ill so you can perform an awesome surgery no, never in any circumstance is that okay, go somewhere and study get some rest, the hospital will be in high drama in no time. That statement I have never like on the show. Love the show, but not statements like those, even if it is tv.